Having applied his creative and eccentric prowess to his fair share of adidas silhouettes, it look like Jeremy Scott has gotten his hands on the Trefoil brand’s newest running gem. Using the mid-cut version of theadidas Tubular, Scott decks out the upper and neoprene sockliner with a pop art-inspired makeover while green snakeskin detailing slithers about the accents and strap. 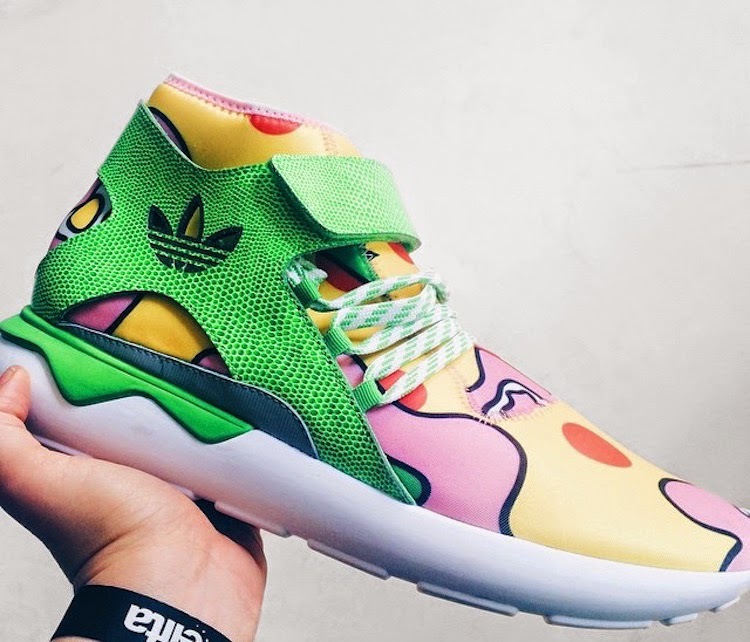 Complete with two-tone laces and a white outsole, fans of this Jeremy Scott x adidas Tubular Mid can expect to see these joints release sometime during Fall/Winter.